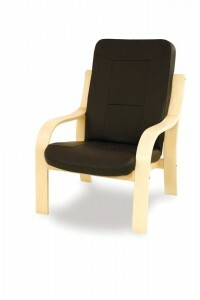 Blackwood is a high quality high back wooden armchair. Comfort is achieved through deep padding to its seat and extra-high back. With its elegant natural Beech frame, Blackwood will impress in any environment.